Juliet is both a reference for a specialized public, professionals and experts, and an information tool for a wider audience. The paper magazine is on sale at major bookstores and bookshops of museums, as well as in selected points of distribution of high-profile as luxury hotels, and contemporary art galleries. 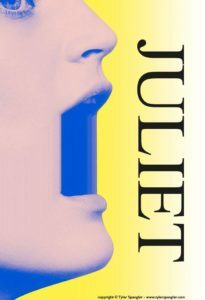 Juliet is present in some of the most prestigious Italian and foreign archives museums, including MoMA in New York and SFMOMA in San Francisco. The online magazine has over 10 thousands unique visitors per month and 20 thousands page views per month.